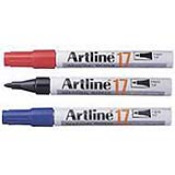 The Artline Industrial Marker Collection is a permanent and quick-drying. 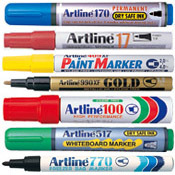 They can be used on plastic, metal, glass, wood and many other types of materials. 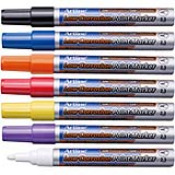 There is a solution for just about any unique marking situation or enviornment. 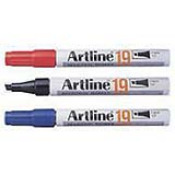 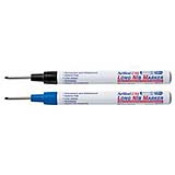 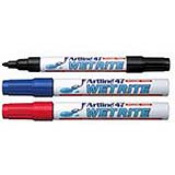 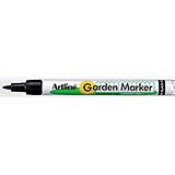 From Paint Markers, Poster Markers to our Specialty Grout Markers Artline has a marker for all your marking needs.